A huge thank you to everybody that has ordered through me to help me achieve this level - you know I really appreciate every single order. But in order to reach Silver 1, you need to recruit and build a team of demonstrators as well. I wanted to make a little gift for the ladies that currently form part of my team to say thanks to them for being part of that team and choosing me as their upline. I couldn't have achieved what I have without them. Well, the gift I went with had a silver theme and when I was designing the box, I wanted keep the silver theme and was really pleased with how well it went together with Garden Green. It is a new colour for me, I only bought the ink pad and card stock recently - but I am loving it, I can't stop using it! To decorate the box I inked up a new set for the first time - Vintage Leaves. It is so pretty, can't believe it has taken me this long to use it - doesn't it look stunning heat embossed like this? There are matching framelits which makes cutting out those leaves super simple. Intriged as to what is the box? Watch the video below to find out - and see how to make the box. 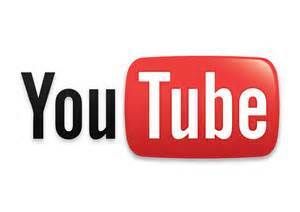 Click HERE to watch the video if you're reading this in your email. 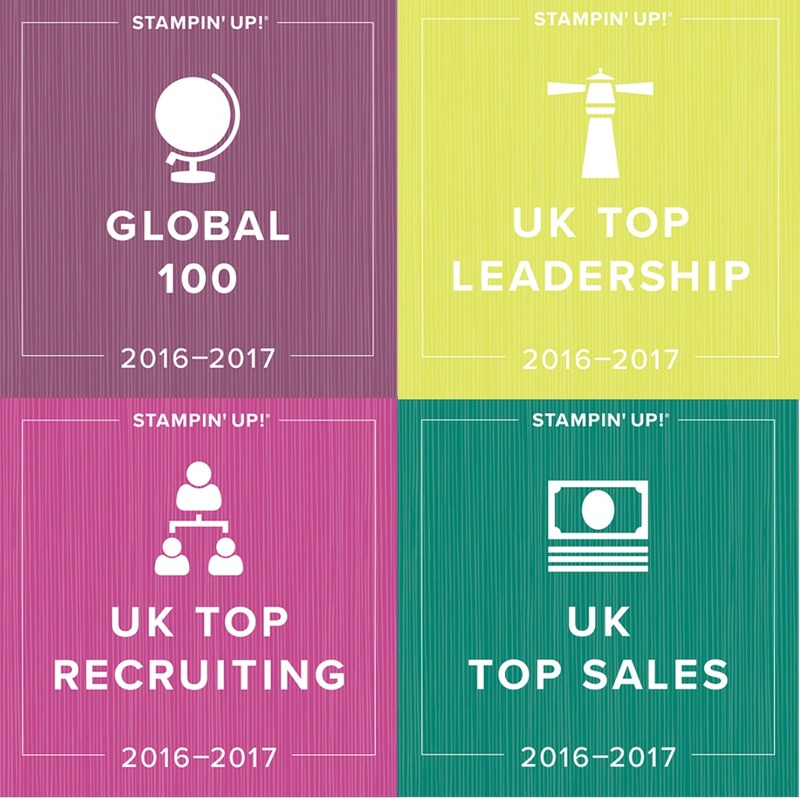 If you would like to learn more about the benefits of joining my Stampin' Up team, don't hesitattio to get in touch. 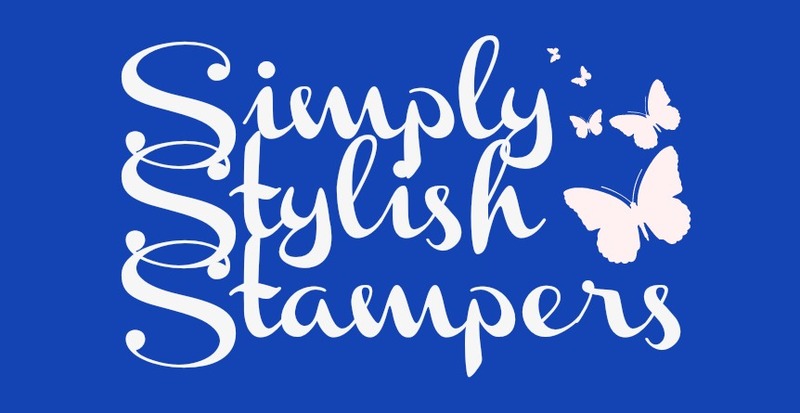 If you would like to hear more about, Stampin' Up, hosting a party or the great discounts available by becoming a Stampin' Up demonstrator, please don't hesitate to get in touch. Please use the hostess code shown at the top right of my blog if your order is less than £150, for a share in this month's hostess goodies. Score long side at 1-7/8, 3-3/4, 5-5/8, 7-1/2, 9-3/8, 11-1/4 inches. Score short side at 2-1/2 and 4 inches. As always Caroline this is beautiful! Thanks so much for sharing - I would like to see the making of the leaves if you have a spare moment at all! Congrats on your promotion too! Thank you so much for this wonderful video! This will be my "go to" for teacher's gifts this fall. Honestly, your tutorials are just so creative and inspiring! And yes, I too would like to see some more info on the tag! A teacher gift..that's a great idea. What are some ideas to put in the box for teachers besides candy? Lovely box and a great video, thank you for sharing. I am guilty of doing chocolates or mints for little teacher gifts but tea bags or a packet of hot chocolate with some mini marshmallows could be fun. I am not sure if a gift card would fit in here... might have to adjust the dimensions a bit. Caroline, this is excellent. A cute hexagon box. It's lovely. 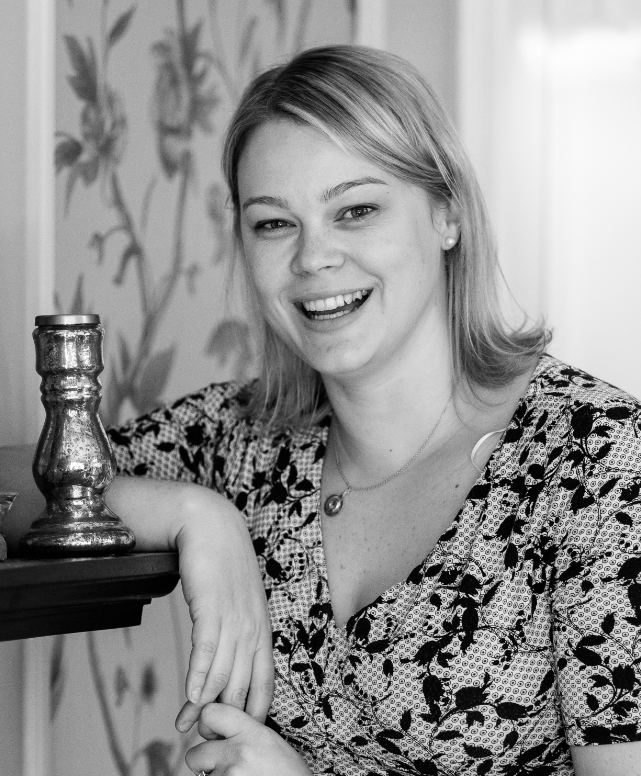 Thanks for sharing and well done with your promotion. 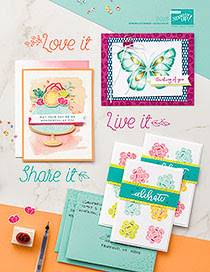 Stampin' Up New Catalogue Haul!! Christmas 2015. Scallop Tag Topper is in the Weekly Deals! 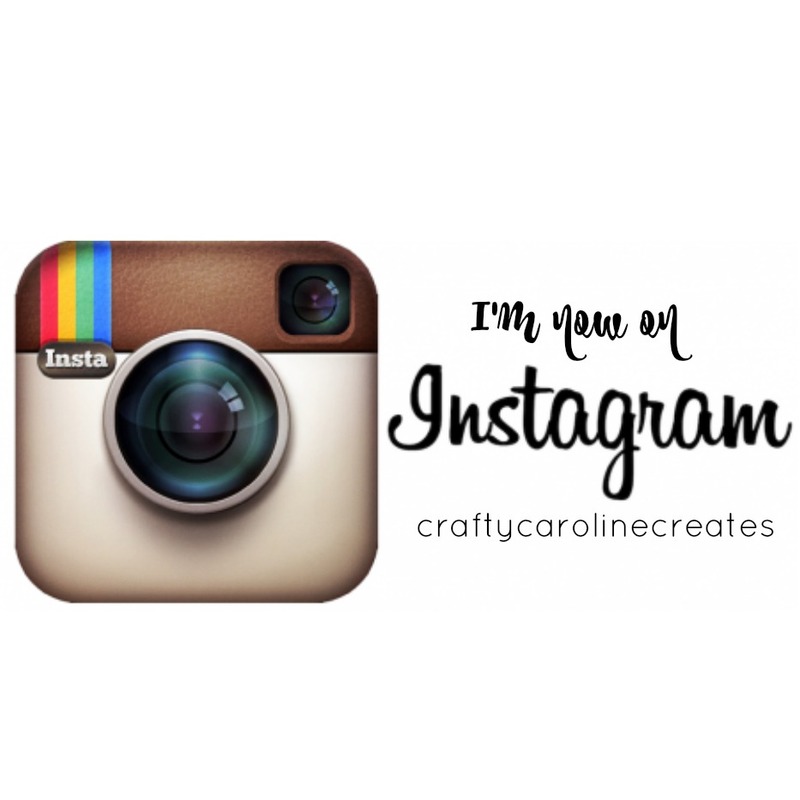 Inspiring others and I am back!